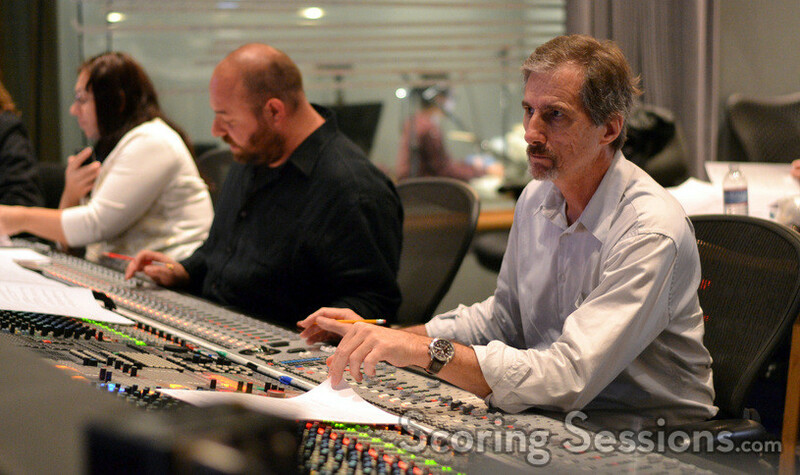 A few months ago, composer Nathan Furst recorded his score for the new Aaron Paul action film, Need For Speed. 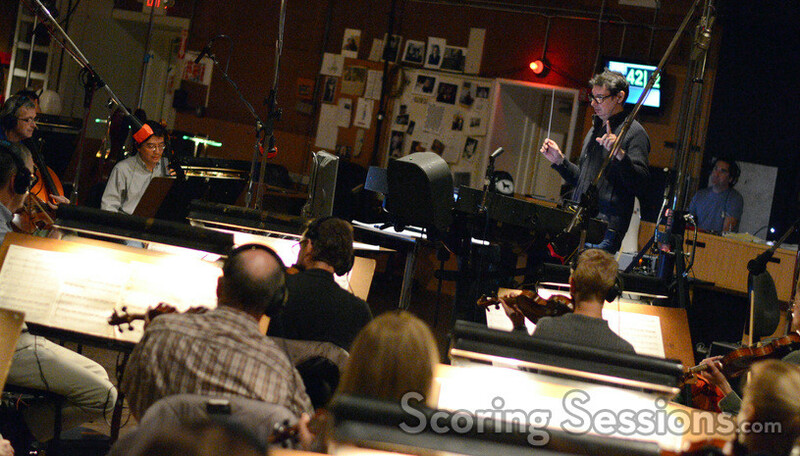 Directed by Scott Waugh (Act of Valor), the music for the film was recorded at the Sony Scoring Stage, with a 77-piece ensemble. 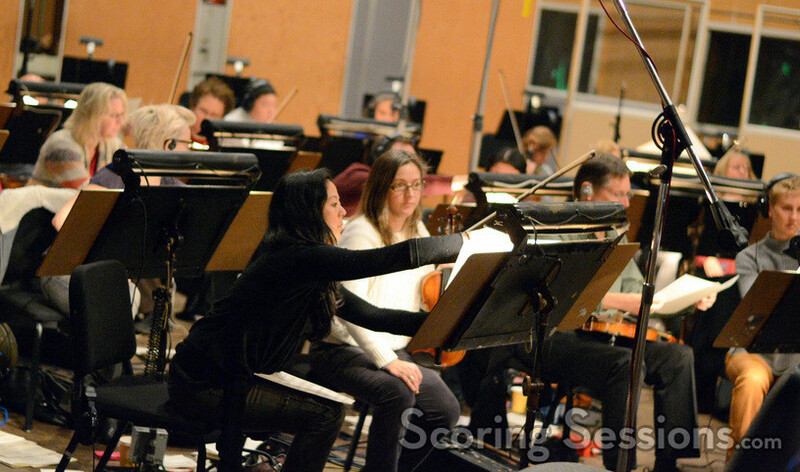 The film opens on March 14, 2014, and ScoringSessions.com is thrilled to bring our readers the exclusive photos from the sessions! 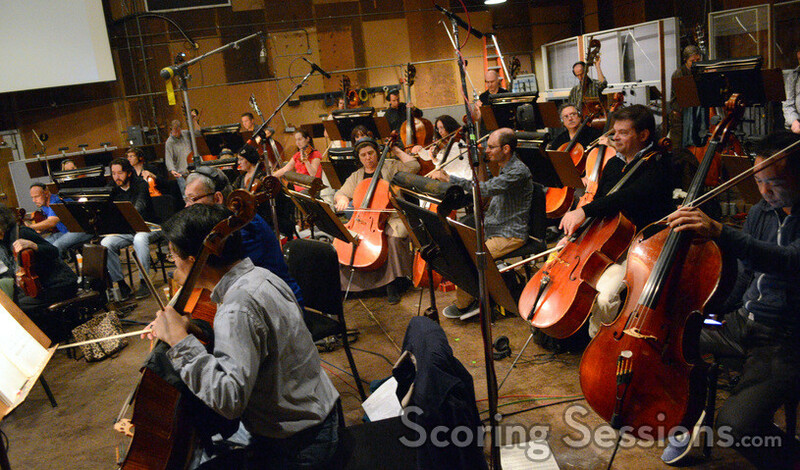 Tim Davies conducted a 60-piece string ensemble of the Angel City Studio Orchestra at the Sony Scoring Stage. 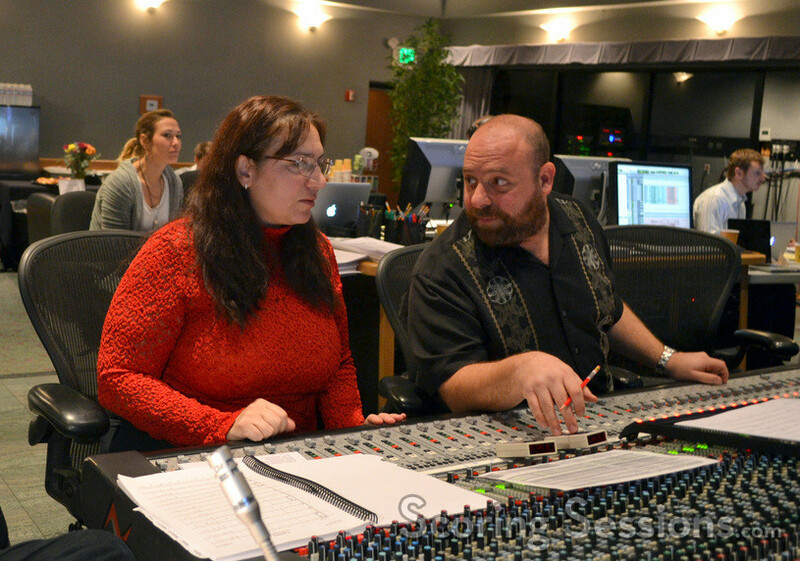 The brass sessions were conducted by Susie Benchasil Seiter, and featured 17 musicians. 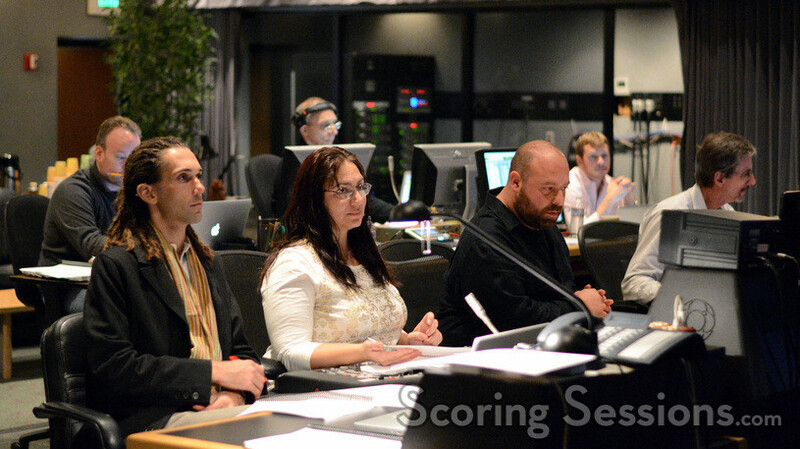 In the booth, composer Nathan Furst gave feedback, and was joined by scoring mixer Mark Curry, orchestrators Penka Kouneva, Jeremy Borum and Larry Rench, music editor Matt Shelton, score technical assistant Erick DeVore, and ProTools recordist Vinnie Cirilli. 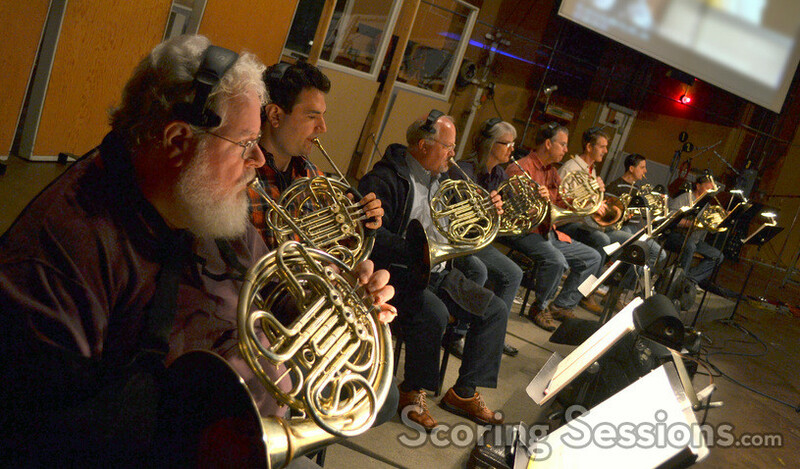 A soundtrack album, featuring Nathan Furst’s score, will be released from Varese Sarabande Records on April 15, 2014.